With 12 colleges, students and faculty whose research has real-world implications and championship-caliber athletics programs, NC State makes it easy to discover and support your extraordinary passion, whatever it may be. These are exciting times NC State. We are combining our passion with intellectual rigor, hard work and a clear-eyed vision of a university that makes a difference. Our students and faculty remain on the cutting edge of academia and research — working to solve the grand challenges facing our society through innovation that fuels prosperity — and we couldn’t do it without you. Whatever your philanthropic passion may be, you can find a way to support it by giving to NC State. 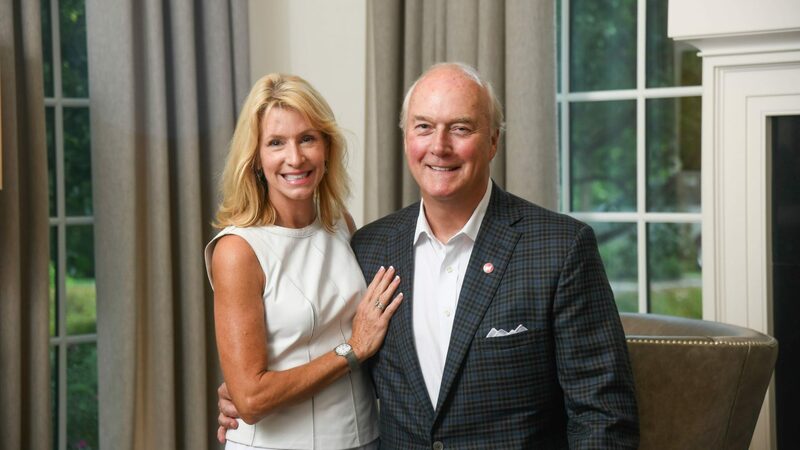 From serving as chair of the NC State Foundation Board to establishing planned gifts to benefit Poole College of Management and the Wolfpack Club, Charlie Stallings is passionate about giving back to NC State.